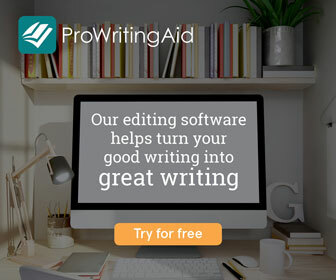 Great editing translates into great writing, great reviews, and great sales. This means developmental and structural editing, copy or line editing, and a final round of proofreading. In this post for Bookworks, I explain the various kinds of editing, how you can get what you need, and how much it all costs… Read it here.